Sweet Georgia Brown is one of the older Companies producing Karaoke CDGs for the North American market. 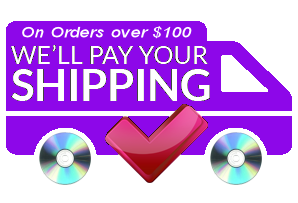 They have not produced anything new for some time and they have sold thousands of discs they did produce. For this reason, they have recovered the initial cost of production making it possible to distribute existing stock at greatly reduced cost. 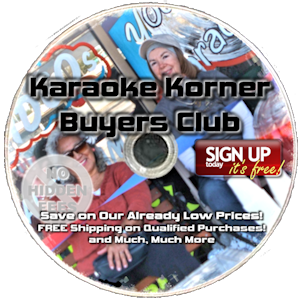 We are pleased to pass these savings on to our customers and that it allows karaoke fans to compile large libraries of songs for an affordable price. The music is generally popular songs in the Country and Pop Genres and with few exceptions there are 15 or more songs on a disc. 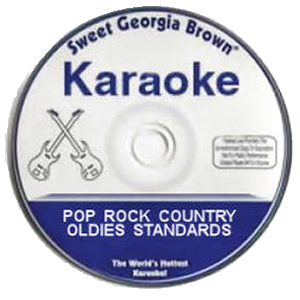 Sweet Georgia Brown Karaoke Discs will play in all Karaoke Machines capable of reading the most common of karaoke CDs which are the CDs with Graphics or CDGs. 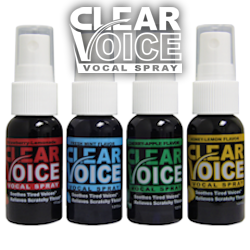 They have been tested in all RSQ and Cavs Karaoke Component karaoke Players and Portable Karaoke Players, also Fleco, Venturer, Boss, and many other brands.